Free Sashimi Bowl @ Fishbowl! A fresh take on sashimi bowls. Meet Fishbowl - a sashimi bowl salad bar, providing fresh, healthy produce, personality and design. It's the new food craze taking Sydney by storm. We're excited to be welcoming 3 Fishbowl locations to Liven. Pay with Liven, and earn 15% Liven Cash every single time. 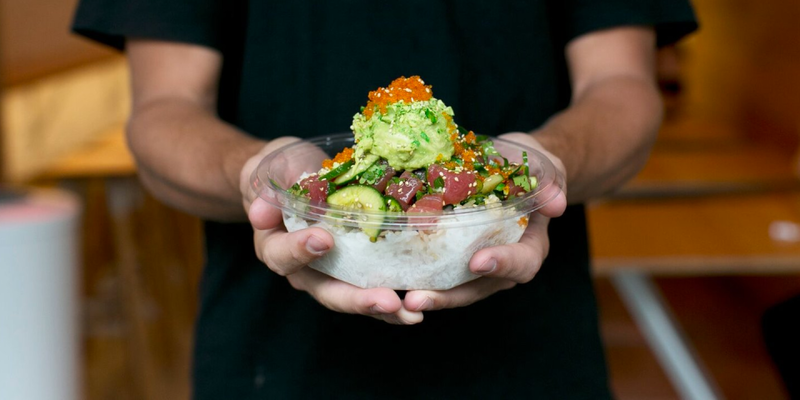 To celebrate, we're giving all new users a FREE O.G sashimi bowl. 3.Apply the code below, valid for $12.90 (an O.G fishbowl) at any participating Fishbowl outlet. Feeling inspired? Build your very own sashimi bowl at the bar - with an array of fresh ingredients for you to load up on. Or, pick from the many premade bowls available fresh daily. Sleek, modern interior - brought to life with neon lights. Fishbowl brings their vibrant style to all of their shopfronts. 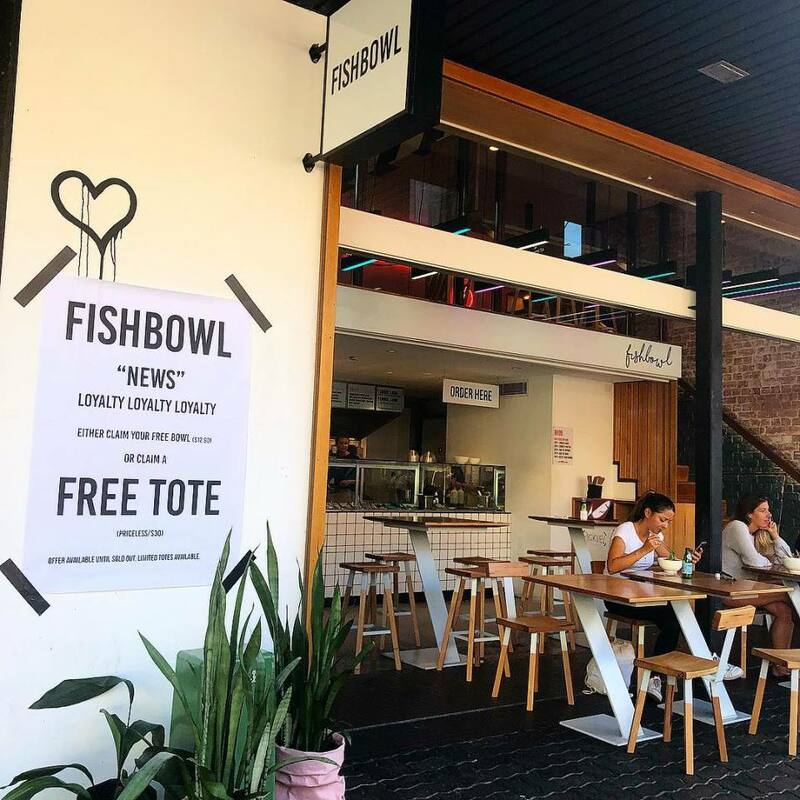 Fishbowl is dedicated to sourcing fresh fish and produce from farmers and fishermen with sustainable practices, guaranteeing freshness in each and every bowl.